From the 21st – 23rd of May 2013, SCP Contracts exhibit new SCP products at Clerkenwell Design Week. On show for the very first time are new 2013 versions of the Woodgate sofa system, Parallel shelving system and the Sax coffee table, all designed by Terence Woodgate. Alongside these new products are a selection of recent SCP designs that are particularly relevant to the SCP Contracts audience. They are the Axial pendant light by Bec Brittain, the Boundary pendant lights by Faudet-Harrison, the Cricket collection of benches and tables by Kay+Stemmer, Ulrik stools by Alex Hellum and the Peggy table system by PearsonLloyd. For the third time SCP Contracts are present at Clerkenwell Design Week, which is a pleasingly local show for the team. SCP Contracts are the wing of SCP that provides furniture and lighting for corporate and public sector clients. They have been working directly with architects and interiors designers for over 18 years and the close knit team takes pride in offering a balanced, thoughtful and creative approach. Browse some of their recent projects here. SCP are delighted to present new 2013 versions of the Woodgate sofa system (above), Parallel shelving systemand Sax coffee table (above). Late last year, SCP asked Terence Woodgate if he would like to revisit these three particular designs, all of which were originally launched in the mid to late 1990s. From his point of view, this brief is all about incremental design, a process so common in technology and software products, but rarely seen in furniture. The intervening years between the original designs and the new ones have seen both an advancement in manufacturing processes and the natural development of Terence as a designer, both of these factors are brought to bare on the new designs. The resulting products are beautifully considered, subtlety changed and all imbued with a real lightness of touch. 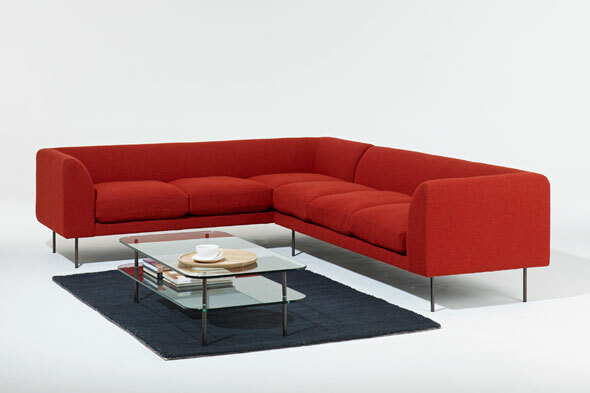 Features of note include the fact that the Woodgate sofa system is now made in a fully sustainable way, using renewable materials, and the Parallel shelving system has ultra-slim components, made possible by the application of advanced laser cutting techniques. Find out more about the new designs in our SCP Newspaper Issue 3 / Spring Summer 2013 Supplement, which will be available for the first time at Clerkenwell Design Week. For an overview of the SCP brand, download and read the full 2012 SCP Newspaper Issue 3 here. SCP Contracts have exclusive access to all SCP brand products, with the added benefit of being able to offer bespoke products solutions for clients, including dimension tailored upholstery, specific product finishes otherwise unavailable or at times, even working with SCP designers to develop current products for particular projects (see the Barbican Centre project with Terence Woodgate). 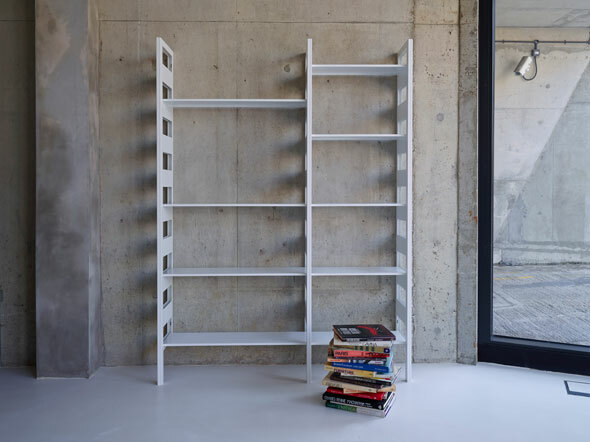 Each year, SCP Contracts select a number of their favourite SCP designs to show at Clerkenwell Design Week, products that are tailored for their particular audience. 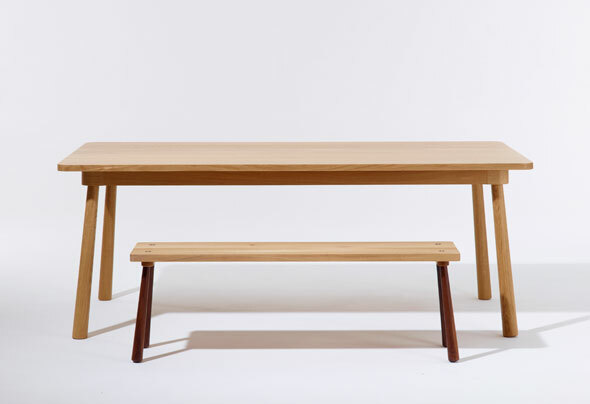 This year, alongside the new Terence Woodgate designs, they have chosen the Axial and Boundary lights by Bec Brittain and Faudet-Harrison respectively, theCricket collection of tables and benches by Kay+Stemmer, the Ulrik stools by Alex Hellum and the Peggy table system by PearsonLloyd. You can register for free entry to the exhibition on the Clerkenwell Design Week website.